Porsche has recalled 715 Panamera models to repair a potential problem with the rear suspension. Though it involves fewer than 1,000 vehicles, Porsche has recalled some top-of-the-line Panamera models to repair a rear suspension connecting link that may detach and increase the risk of a crash. 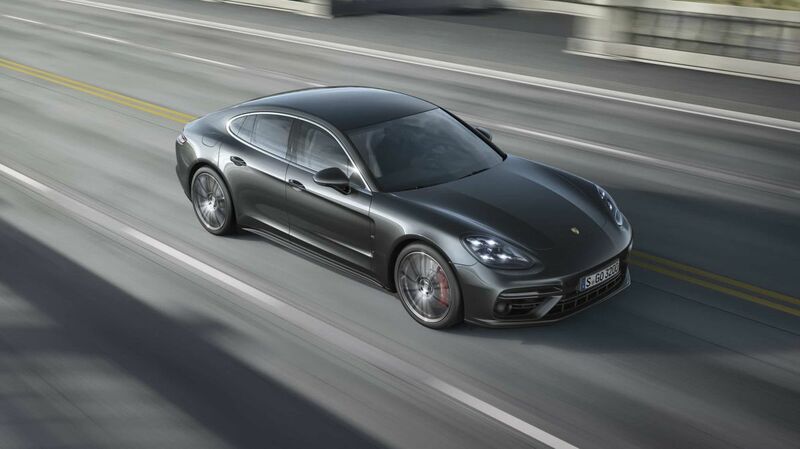 Porsche has recalled 715 Panamera models because the loss of the connecting link may cause crashes to occur. The National Highway Traffic Safety Administration (NHTSA) noted that the loss of the link causes changes to a vehicle’s handling characteristics and can cause a crash. According to the automaker, the problem is in the rear connecting links. It is possible that, if the connecting links fail, causing the rear-axle anti-roll bar to separate it can damage surrounding suspension parts and affect the vehicle’s handling. To fix the problem, Porsche has to replace the connecting links for the anti-roll bar. Though there is no recall schedule yet for the program, owners can contact Porsche customer service at 800-767-7243 for more information. Porsche’s internal recall number for this project is AJ06. Or, owners can contact the NHTSA Vehicle Safety Hotline at 888-327-4236 for more information on recall number 18V388000. There is another way to contact NHTSA, and it is through their website NHTSA web site.